E-Sports is one of the fastest growing sports in the world. The NBA has taken notice and in partnership with NBA 2K to form the NBA 2K League. The inaugural season was held last year and the league continues to grow. This year, the NBA 2K League held their first international qualifying tournament in Hong Kong, last February 2-3. 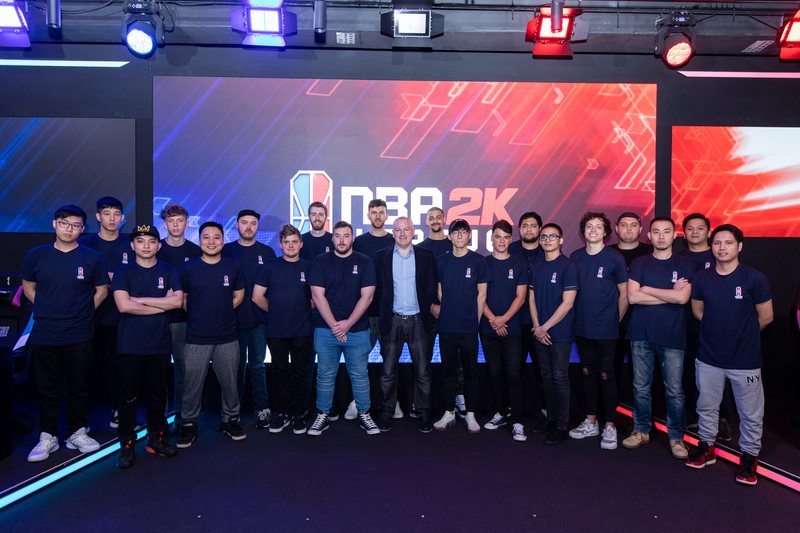 The goal of the tourney is to determine players from the Asia Pacific Region who will qualify for the 2019 NBA 2K League Draft. They invited 20 players from Australia, New Zealand, China and the Philippines to take part in the event. Representing the Philippines was the PlayBook Esports composed of Philippe Herrero, Custer Galas and Rial Polog with their manager, Richard Brojan. Kersh1Flood took down Double Mash to win the qualifying tournament. Here are all the participants in the NBA 2K League Asia Pacific Qualifying Tournament.